Appearance: This wine displays intense colours of violet and purple with hints of red. Aromas: A vanilla fragrance with subtle spice play background to the rich aromatics of red fruits, violets and anise. 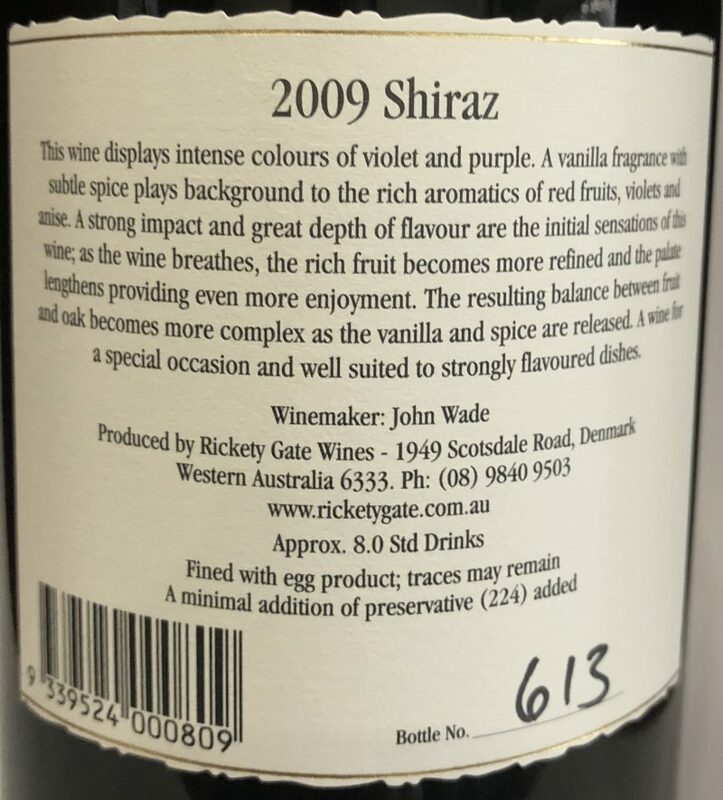 Palate: A strong impact and great depth of flavour are the initial sensations of this wine; as the wine opens, the rich fruit becomes more refined and the palate lengthens providing even more enjoyment. The resulting balance between fruit and oak becomes more complex as the vanilla and spice are released. Food: A wine for a special occasion and well suited to strongly flavoured dishes. Cellaring: With appropriate cellaring, this wine will live for well over two decades. This wine displays intense colours of violet and purple with hints of red. A vanilla fragrance with subtle spice play background to the rich aromatics of red fruits, violets and anise. 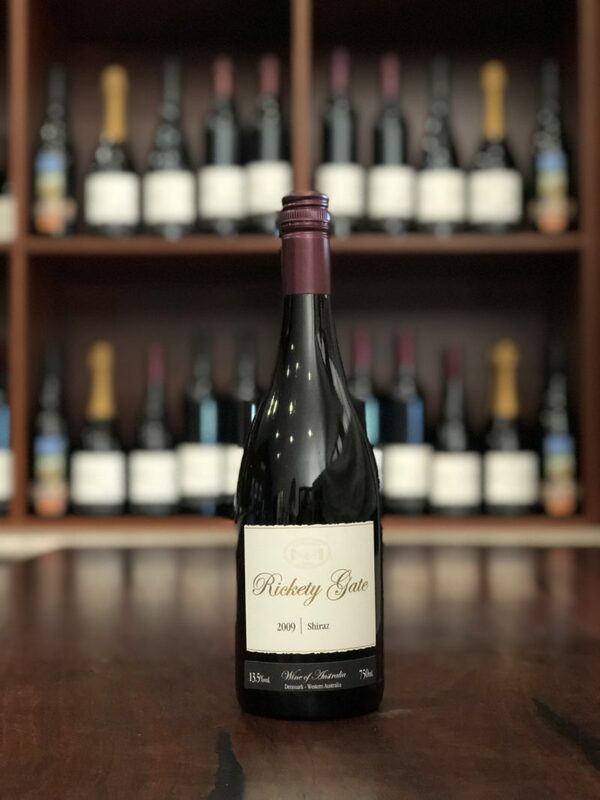 A strong impact and great depth of flavour are the initial sensations of this wine; as the wine opens, the rich fruit becomes more refined and the palate lengthens providing even more enjoyment. The resulting balance between fruit and oak becomes more complex as the vanilla and spice are released. A wine for a special occasion and well suited to strongly flavoured dishes.